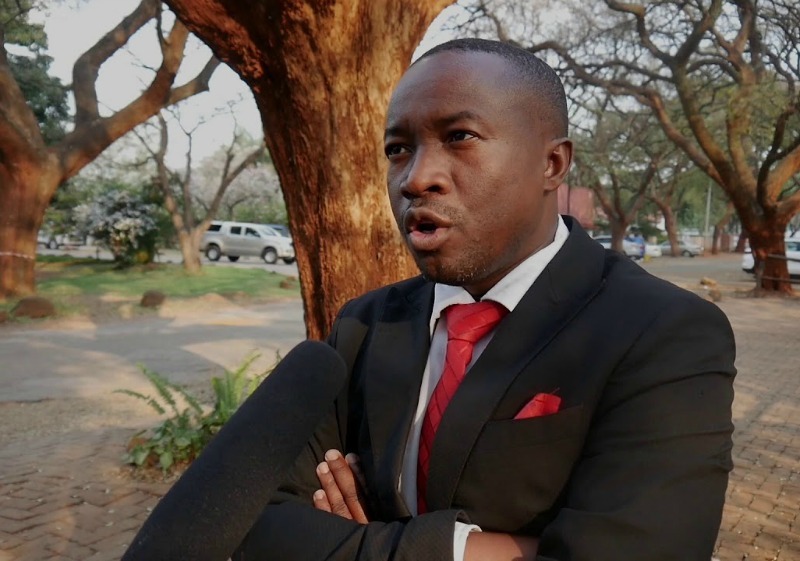 MDC Alliance national spokesperson Jacob Mafume says the main opposition has not been invited to give oral evidence before the Commission of Inquiry into the August 1 post-election disturbances in which six people were gunned down by the army. “We have not seen the invite if it was made. “The invitees should be the Zimbabwe National Army soldiers who shot and the commanders who ordered the killings,” Mafume said sarcastically, in an interview with NewZimbabwe.com Wednesday. The much-anticipated probe into the disturbances opened on Tuesday with witnesses presenting what they new about the country’s most bloody political episode since the 2008 presidential run-off elections. 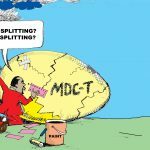 The MDC Alliance, which claims victory in the July 30 polls, has been blamed for torching the violence. The probe was initiated by President Emmerson Mnangagwa who is keen to present a good emerge of his administration to the international community. However, the country’s new leader has been slammed for what opponents say was an attempt to cover up for his government’s transgressions against unarmed civilians. Commenting on the evidence from some of the witnesses that nailed MDC Alliance supporters as having caused the violence, Mafume questioned how they concluded that these were their supporters. 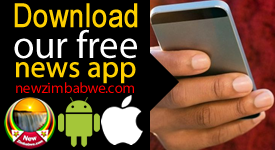 “How do they say its MDC supporters when no MDC party official was involved and they did not have guns,” he said. 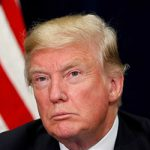 Mafume said it was surprising that none of the witnesses who testified Tuesday ever cared to comment on who shot the innocent civilians. “They ironically can identify an MDC supporter but not the same with a soldier in uniform,” he said. 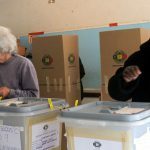 Among those who testified Tuesday were a Zanu PF losing candidate for a Harare council ward. Meanwhile, the Thokozani Khupe led MDC has confirmed it was invited to give evidence before the Kgalema Motlanthe led Commission.